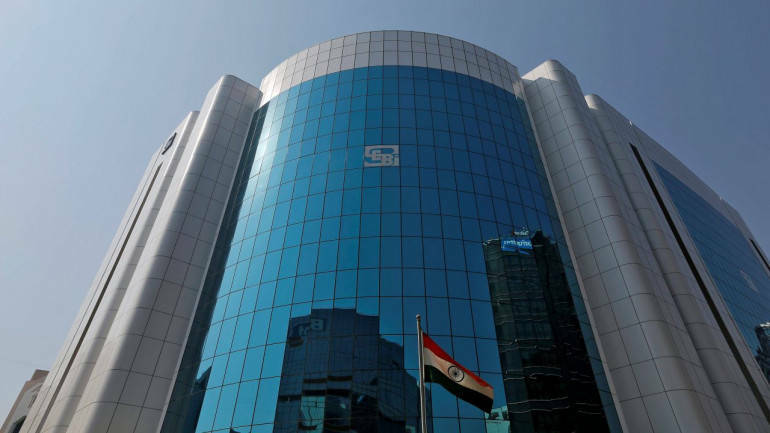 The Securities and Exchange Board of India (SEBI) has almost finalised the mechanism for tap issue of bonds through a shelf offer document and could implement it from FY20. Under tap issue, companies will be allowed to file shelf prospectus on the same lines as private placements, once a year and raise money when required without going through the process of seeking approval from regulatory authorities. Recently, SEBI held a meeting with stock exchanges and intermediaries in this regard. Once the tap issue of bonds mechanism is in place, companies requiring funds would be able to raise it within six days.